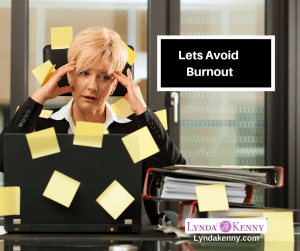 Let’s avoid burnout, something we should all be doing. Burnout can happen to all of us. We take too much on, juggle too many balls and then wonder why we burnout and feel frazzled. In the video below I share 3 ways to overcome burnout and make sure you know how to deal with it. Looking after yourself and avoiding burnout is essential, both to your well being and to your success. Working yourself to a frazzle does no one any good, especially you. If you take care of yourself, you will become more focused and have a lot more energy to get through the day. If you want more help like this , I offer a complimentary 20 minutes Discovery Call. P.S. 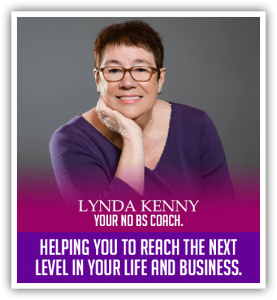 If it’s your time for a dramatic change and rapid advancement in your personal and professional life, then I’d like to work with you to break through your barriers and help you reach your highest potential and performance in all you do. 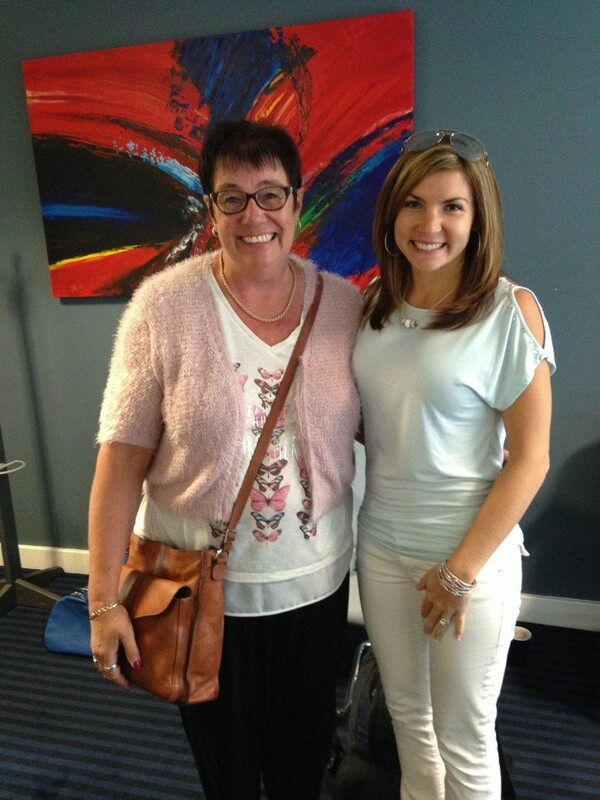 I offer a complimentary discovery call, where we jump on a quick 20 mins chat to determine how I can best help you. CLICK HERE TO BOOK A COMPLIMENTARY DISCOVERY CALL.